Castlemere features selected children's storybooks that have been autographed by the authors or illustrators shown below. To view titles click on name or photo. 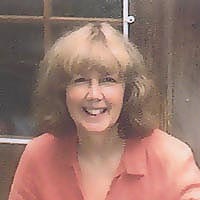 Bonny Becker dreamed of being a children's author as a young girl. Before her dream came true she was a waitress, substitute teacher, photographer, journalist, editor and corporate communications manager. She is the mother of two grown daughters and lives in Seattle with her husband. 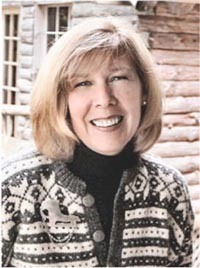 Jan Brett is one of the nation's foremost author/illustrators of children's books. Jan lives in a seacoast town in Massachusetts, close to where she grew up. 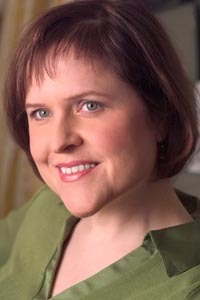 Her husband, Joe Hearne, is a member of the Boston Symphony Orchestra. 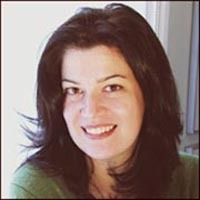 Gitty is the author of the middle grade School of Fear series She is also the author of an adult romantic comedy The Makedown. She currently lives in New York City with her highly literate English bulldog Harriet. The intricate art of Michael Hague brings to life a magical world of wonder. His illustrated books of poetry, dragons, pirates and fairy tales, are treasures of collectors of all ages. 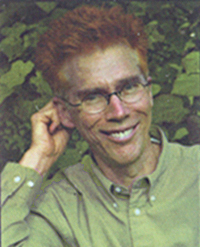 He lives with his wife, author Kathleen Hague, in Colorado. Michael Hoeye lives with his wife, Martha, in a stone cottage in Portland, Oregon surrounded by big trees. Squirrels, flickers and other wildlife are drawn to this magical setting and provide endless entertainment and inspiration for his books. 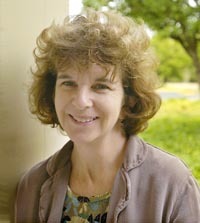 Deborah Hopkinson grew up in Lowell, Massachusetts. Her New England childhood has brought her settings for stories but the plots themselves are woven from her passion for learning about the past. Deborah and her family live near Portland, Oregon. Doug began his career as a commercial artist in New York City and eventually relocated to the Pacific Northwest. 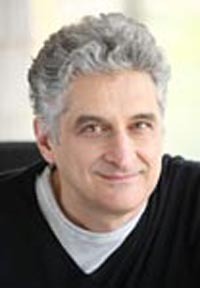 Since he opened his illustration and graphic arts studio in 1983, he has won avariety of awards including an emmy for his graphics work at KIRO Television in Seattle. Linda and her husband, Klaus, live in Arizona and have two grown children. Spending spare time outdoors, hiking and enjoying the natural world provides inspiration for her art and writing. 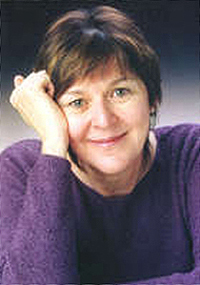 Petra Mathers is the creator of many award-winning books for children. 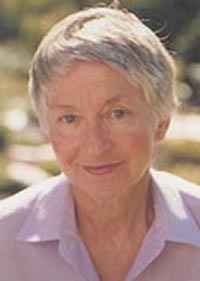 She is also the illustrator of such works as Poet Laureate Jack Prelutsky's In Aunt Giraffe's Green Garden. She and her author-photographer husband, Michael, live in Astoria, Oregon. 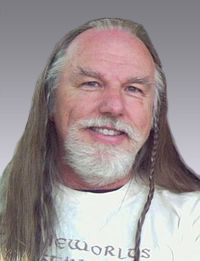 Patrick McDonnell is a native of New Jersey.A dedicated animal advocate and Genesis Award recipient, Patrick regularly lends his talents to animal-protection groups and issues, including the Humane Society. 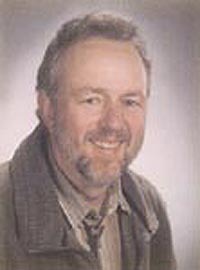 His comic strip, "Mutts", appears in over 20 countries, and the Mutts cartoons have been published in many books throughout the world. Susan grew up in New Jersey, studied art and illustration, and now lives in Massachusetts with her family - including her dogs. Martha was a real dog who lived with Susan and her family. One day, when Susan's son Niko (who was then 7) was eating alphabet soup, he wondered what would happen if they fed the soup to Martha. Would she talk? 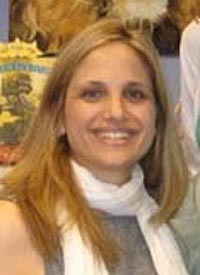 Laura Numeroff is the creator of the beloved "If You Give A Mouse A Cookie" series, as well as many other animal stories that delight children. She lives in Los Angeles, California, where she loves to ride horses, read biographies, and play with her pets. Most of Judy Sierra's books have some connection to the oral tradition, and all of them are meant to be read aloud. Some of her children's books are original stories and poetry, while others are retellings of traditional folktales. Judy and her husband reside in California. 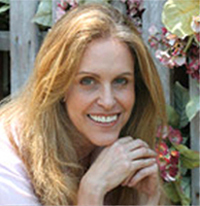 M�lanie Watt's is the creator of the Scaredy Squirel series and Chester the control-freak cat books, which are favoites of children everywhere. M�lanie resides near Montreal, Quebec. 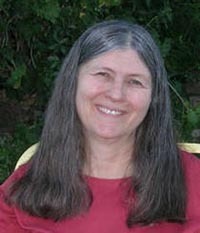 Arlene Williams has a talent for crafting tales of fairies and magical dragons that stimulate a child's imagination. Arlene and her husband, Peter, live in Portland Oregon. Maryrose started out writing for the theater and film before she began writing novels for young adults. She lives in New York with her two children, two cats and a small, feisty, red-headed dog.